This article was written by Robert Haynes-Peterson and was originally published on AskMen. But vodka? C'mon. 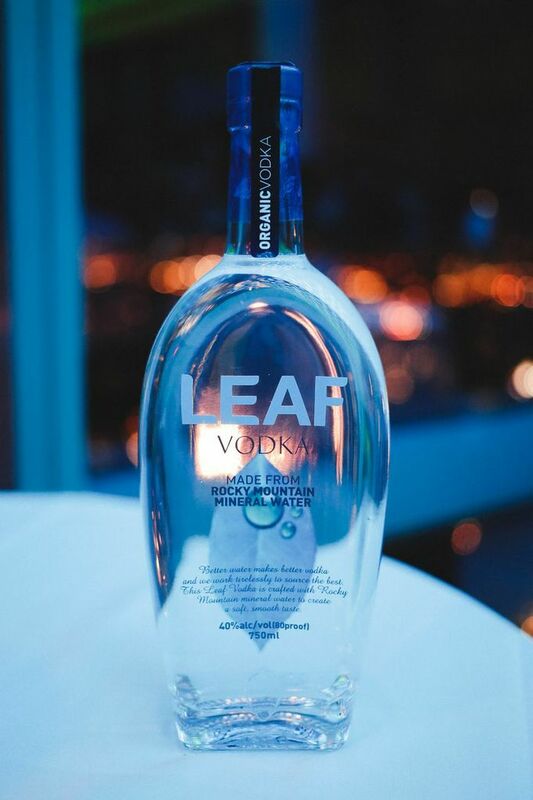 It's distilled at a very high proof. By definition, in the U.S., it's supposed to be colorless and without a distinctive flavor of the base sugar/starch. And... and... it's vodka! The stuff craft cocktail bartenders scoffed at for years (it has gained renewed respect among many vested and bearded mixologists of late, as witnessed at this year's Tales of the Cocktail). We put some soda or vermouth in there, and we're done with it, right? That's not all... click to find out more about vodka terroirs.